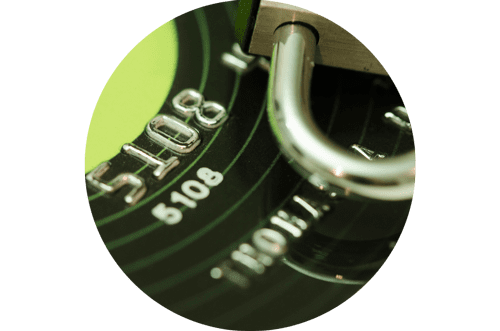 At Firetoys, your card security is paramount! We use the latest security measures to protect your details when you shop with us. 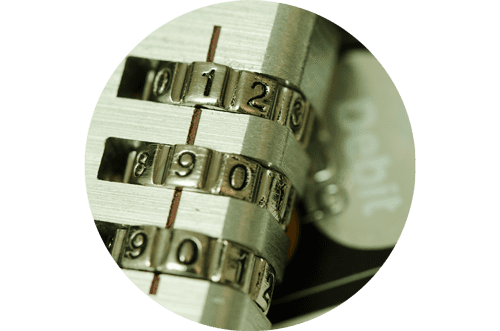 We use TLS 1.2 software to encrypt your credit or debit card information when you place an order and then pass the encrypted details directly to our processing bank (Paypal Business processing). Only the processing bank can decrypt the card details and once the transaction is processed the data is securely deleted by the bank. Your card data is never stored on our servers or at our premises! Firetoys does not store your card details. No member of staff at Firetoys can ever obtain any card information from an order and no computers or servers belonging to Firetoys contain any customer card information. After you click on the Checkout button, all pages on our website are secured. This is indicated by the web address changing from "http://" to "https://" and a "padlock" symbol (or key) in the bottom right-hand status bar of your web browser..
We’re not just a retailer though. Oh no. We also wholesale to the UK and abroad and have a wide range of equipment that is manufactured by our own fair, if a bit grubby, hands.